While you may be aware that ACES Security Leeds provide a fantastic range of security and safety solutions for public and private events alike, we also pride ourselves on our committal to close security on a personal or business basis, meaning that alongside bodyguarding and personal security we also specialise in supplying efficient and effective patrolling services. Much like our mobile patrolling service, ACES can provide a fantastic static patrolling solution which will allow your property or business to be protected under close supervision at equally close quarters. A static patrol will allow protection for any business or operation looking for a fast response and regular tightening of safety and security. While our static patrols will help deter and prevent criminal activity from taking place, it should also be noted that a big part of the job involves preventing accidents and hazards from occurring or worsening – meaning that such a patrol is pretty much an asset if you’re providing a public-facing operation or if you’re simply in need of regular inspection of such concerns. 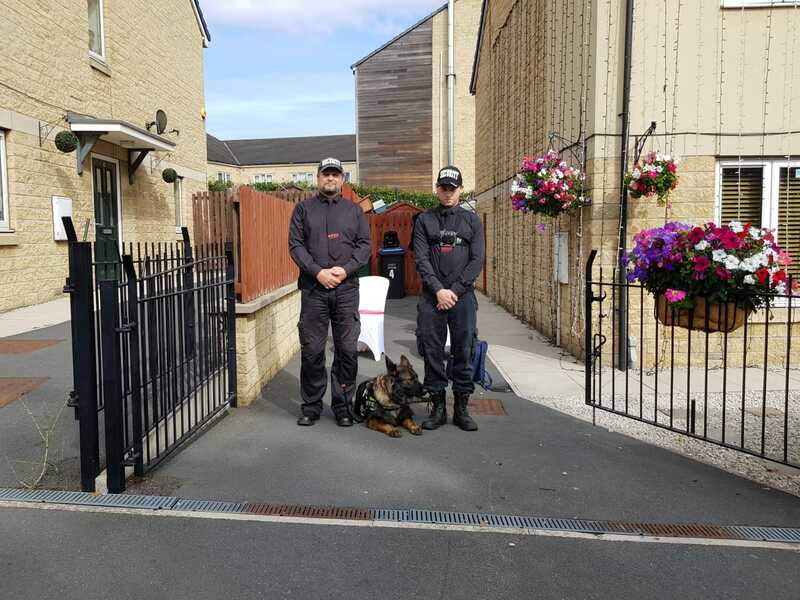 Our patrols work in patterns to ensure that they are able to act upon potential trouble without it creeping up – meaning that no one will ever get past our professionals, regardless of the day or time! 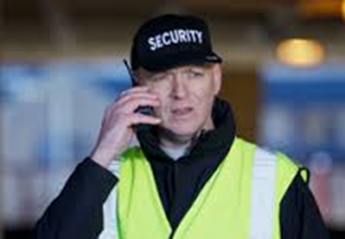 In any case, you can be assured that ACES Security Leeds can provide efficient and tireless specialists to help ensure that your business or operation is kept safe and free from harm or risk at any time. We are specialised in close security, meaning that we can supply you with exceptional patrol staff who will be loyal to your cause. What’s better is that we offer such surveillance at extremely competitive rates, meaning we will easily be able to find a regular patrol solution for your business well within any budget.